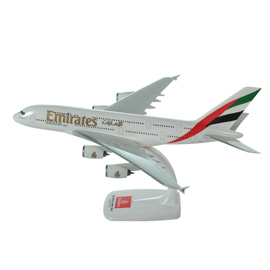 Take home a miniature scale model of our most iconic aircraft, the largest passenger aircraft in the world. 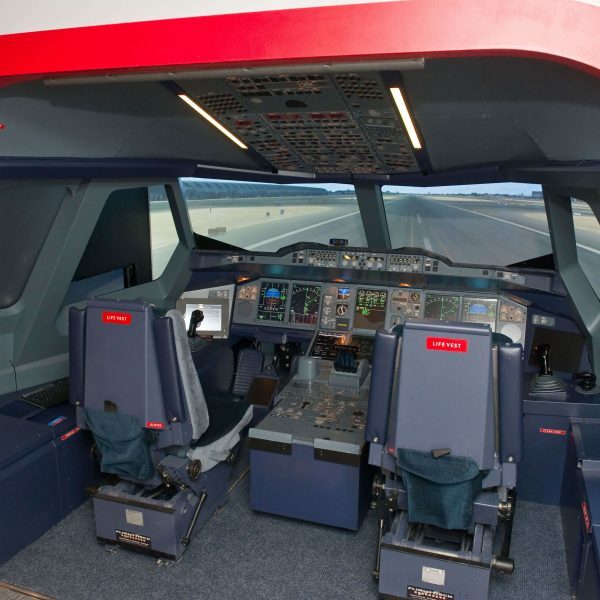 This 1:200 model is made from solid plastic and has perfect paint, livery and window details.. 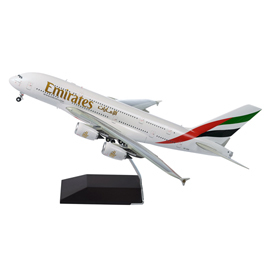 Create an impressive feature for your home or office with 1:200 scale model of Emirates flagship A380 aircraft. 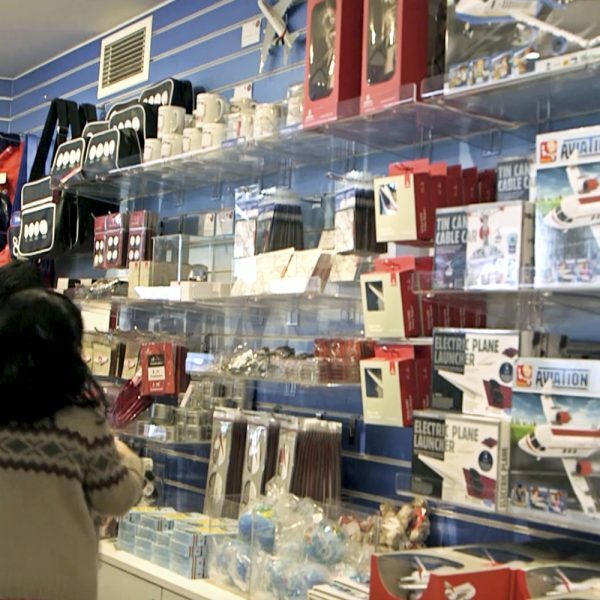 A collector’s piece for a true aviation enthusiast. 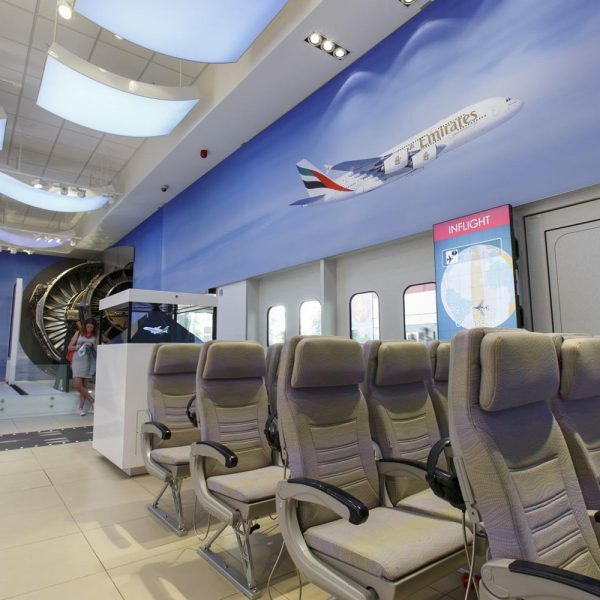 Emirates have the largest fleet of Boeing 777 aircraft in the world. 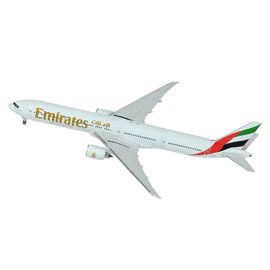 Enjoy a 1:400 solid, die-cast metal version for your desktop, complete with fine paint, window and engine detail. 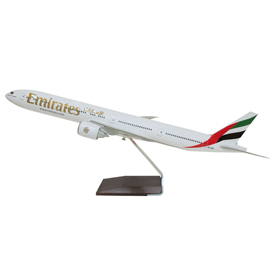 Complete your collection with this B777 1:200 model complete with stand. 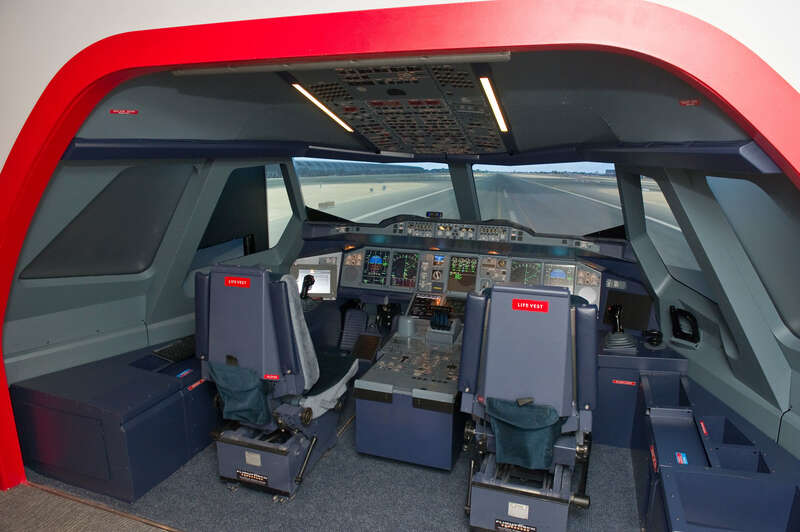 Doors close 15 minutes earlier. 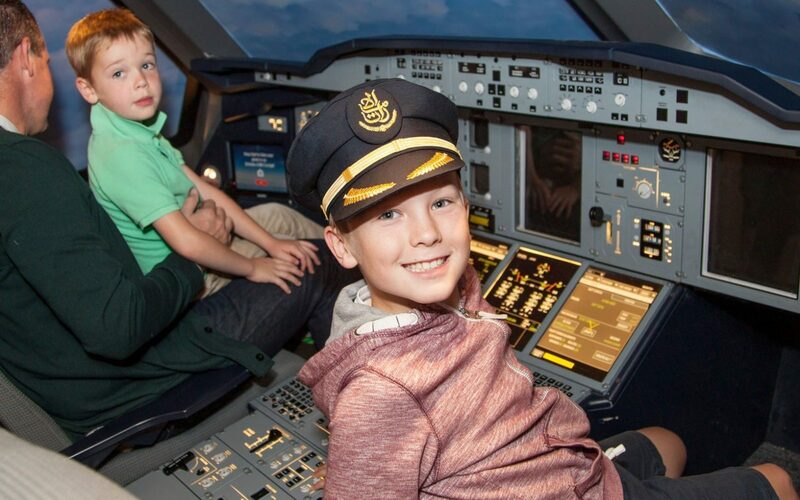 Take to the skies and pilot an A380 or B777.